The meaning of dúch in this name is uncertain. It seems unlikely that it refers to 'ink', the usual sense of this word, but it may be a related adjective meaning 'dark' or 'misty', a shortened form of Ir. dubhach (or dumhach). 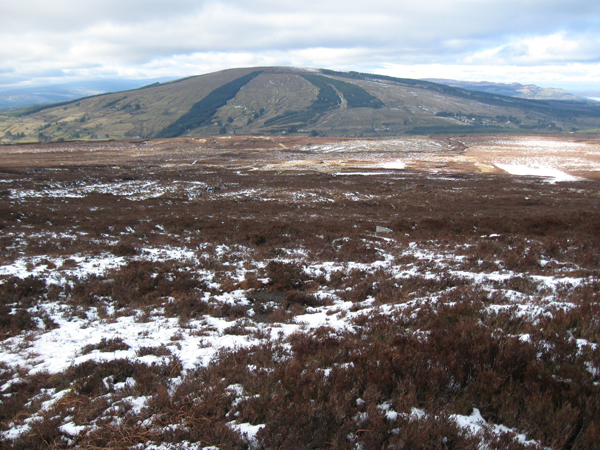 Dough Mountain is the 681st highest place in Ireland.